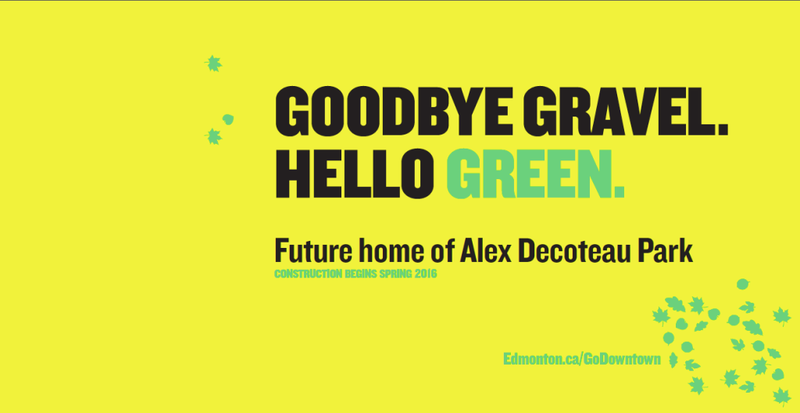 We are thrilled to announce that construction on Alex Decoteau Park starts this summer. Join Mayor Don Iveson, Councillor Scott McKeen, community members and descendants of Alex Decoteau as we celebrate this milestone. *Please wear appropriate footwear and clothing as this is a dirt/gravel parking lot and portions of the event are outside.